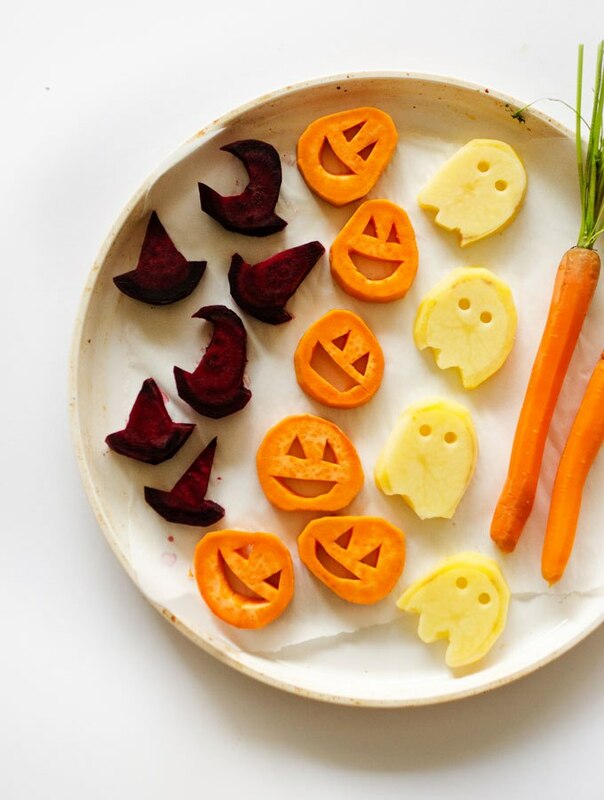 Cooking the same meals gets old fast — which is why we like to use every holiday as an excuse to try something new and fun. 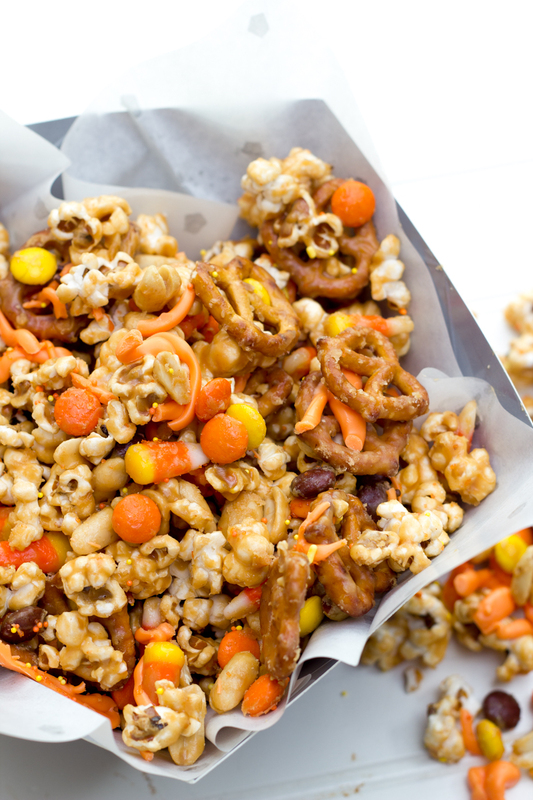 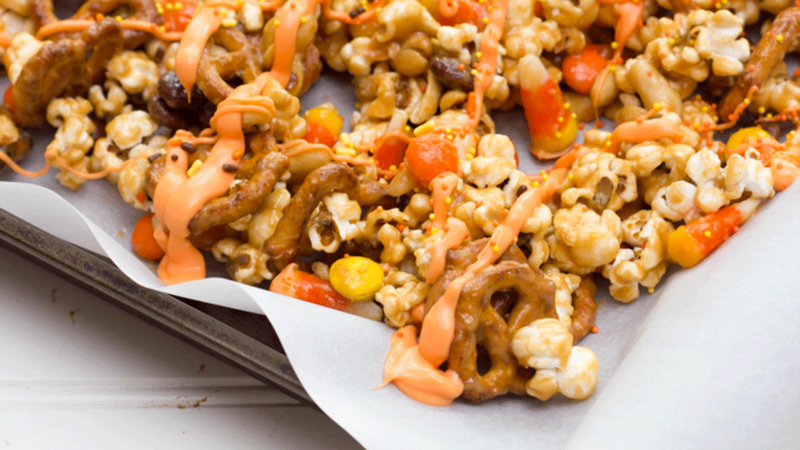 There are tons of creative Halloween recipes that put a spooky twist on old favorites like popcorn and cupcakes, meaning there’s absolutely no reason not to put a festive spin on the stuff you’re probably making anyway. 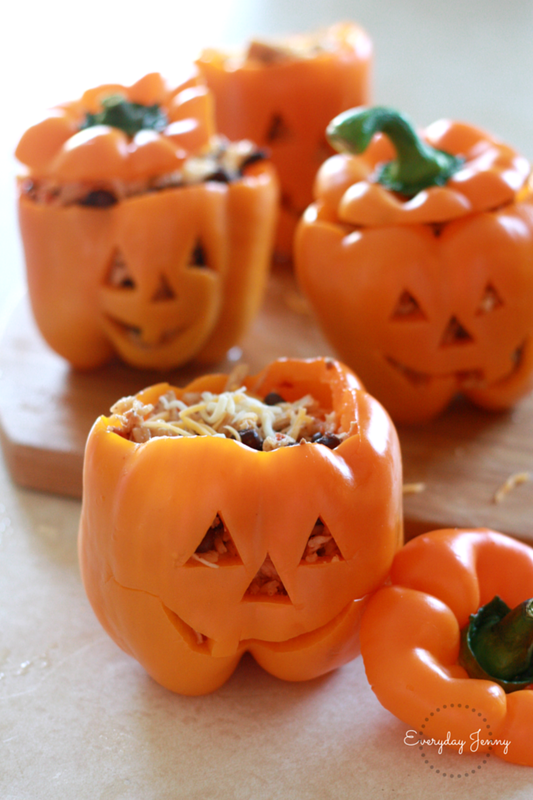 Love cooking breakfast on Sunday morning? 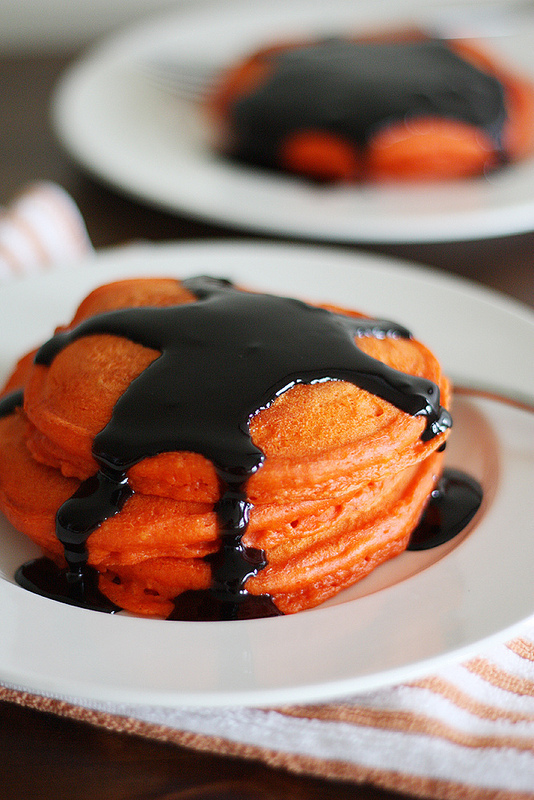 This month, try switching it up with Halloween pancakes. 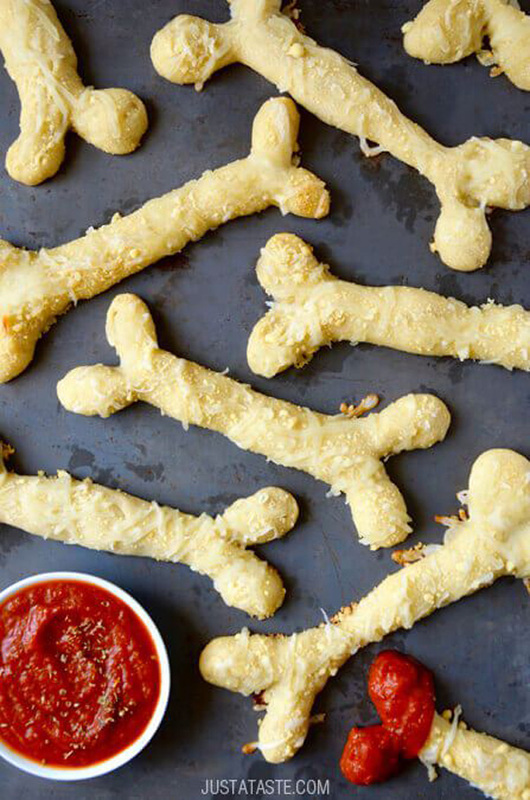 Having friends over to watch the game? 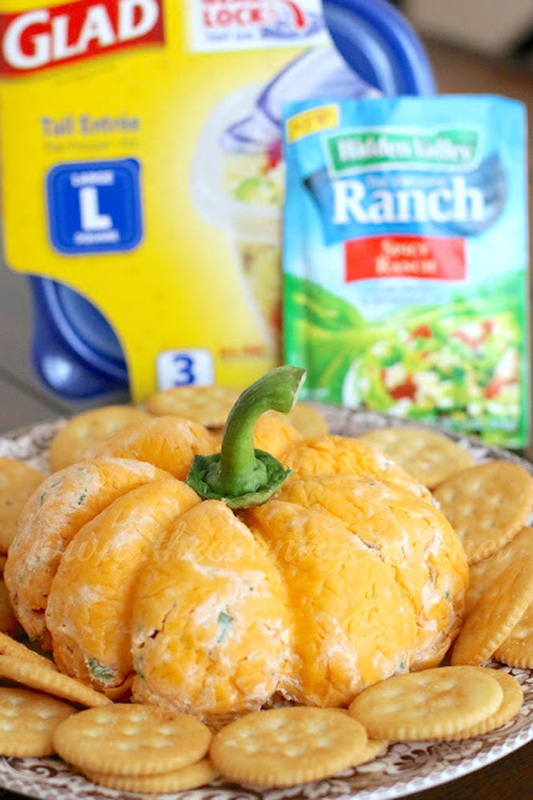 A pumpkin-shaped cheese ball it is. 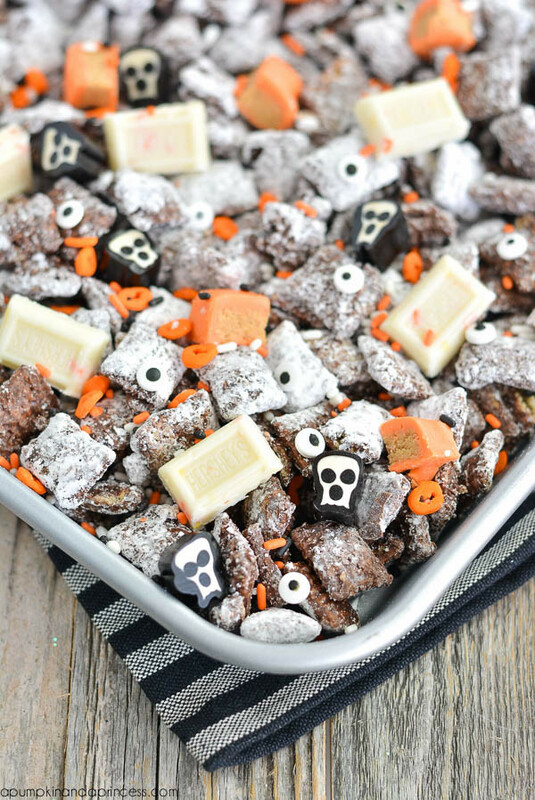 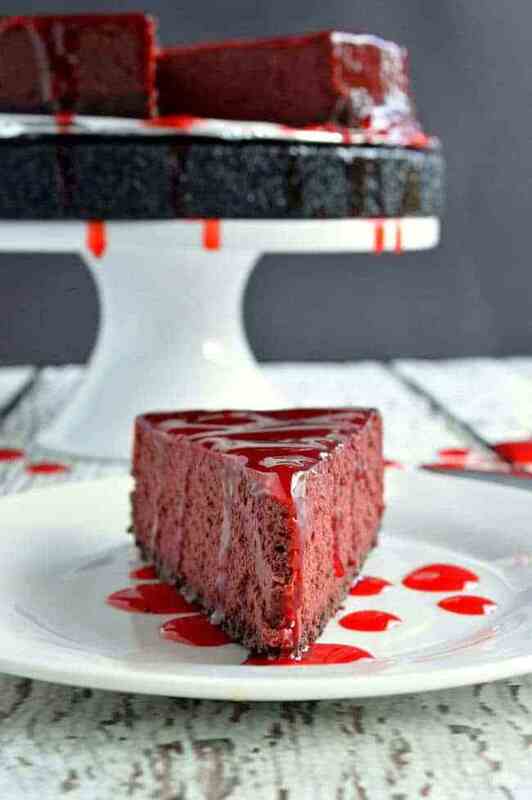 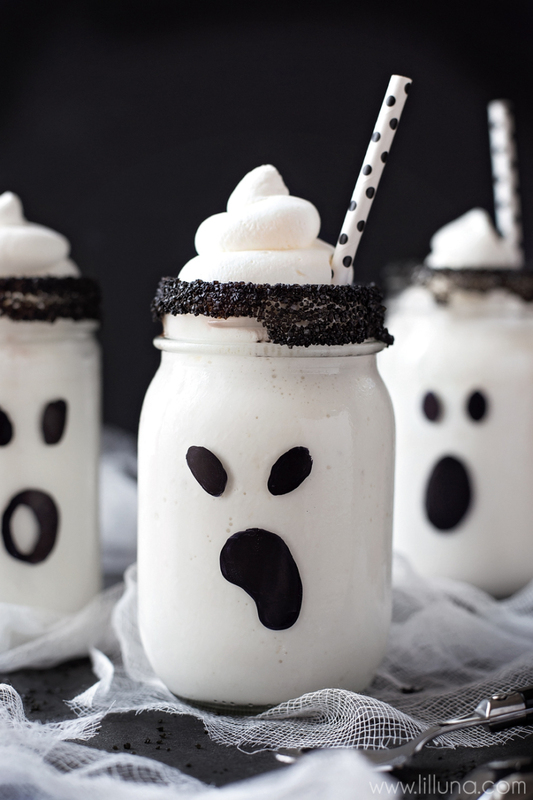 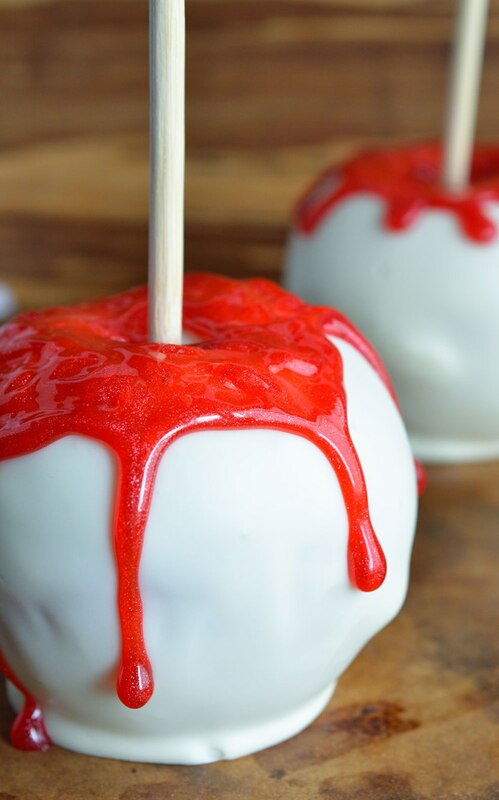 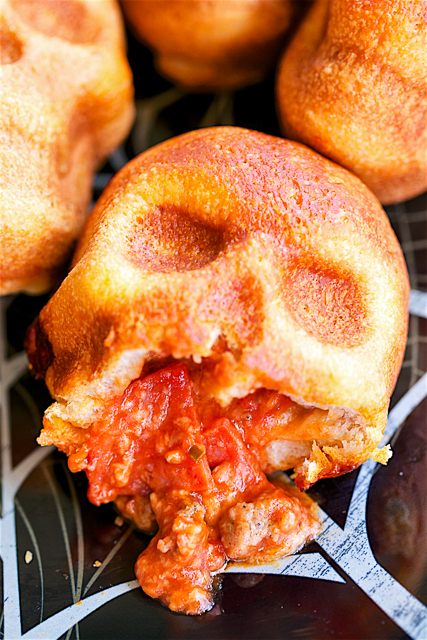 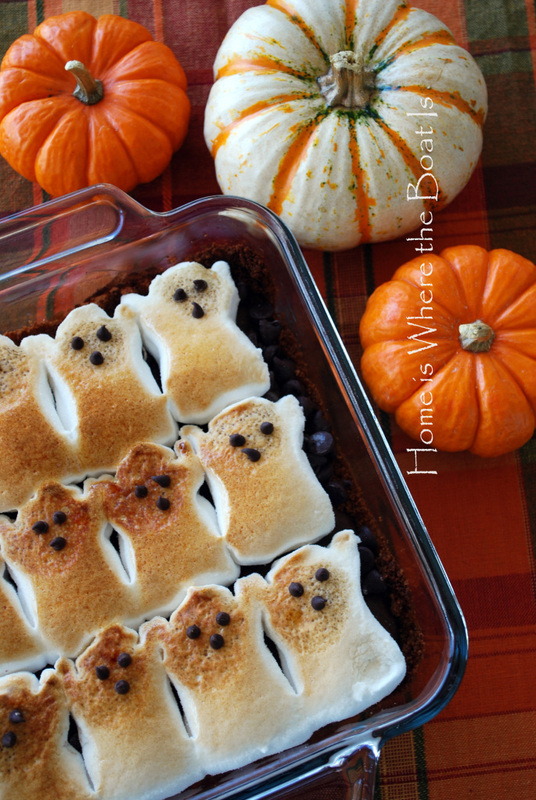 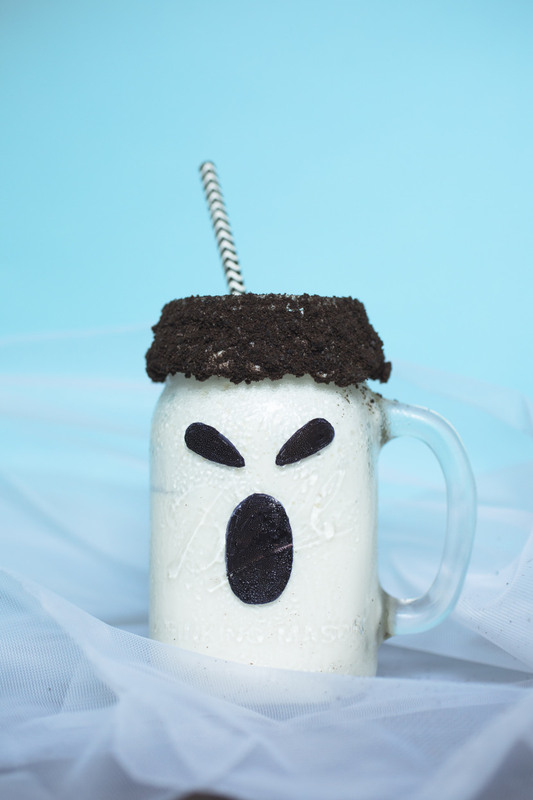 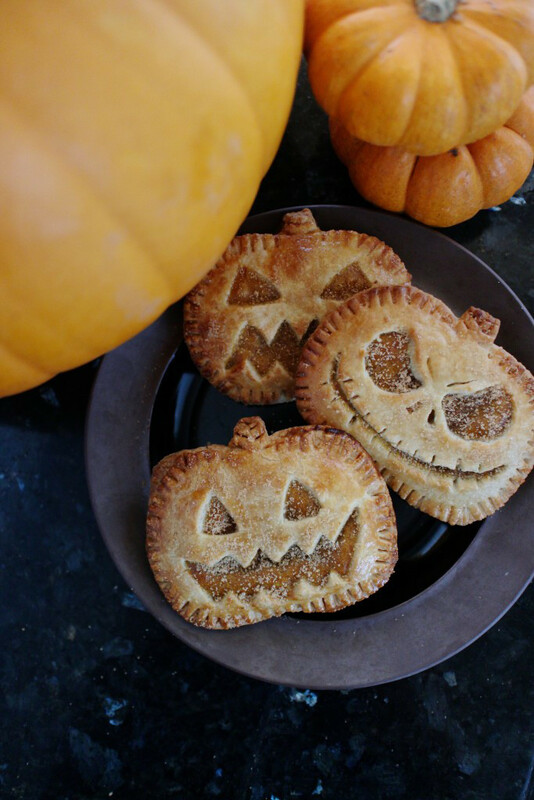 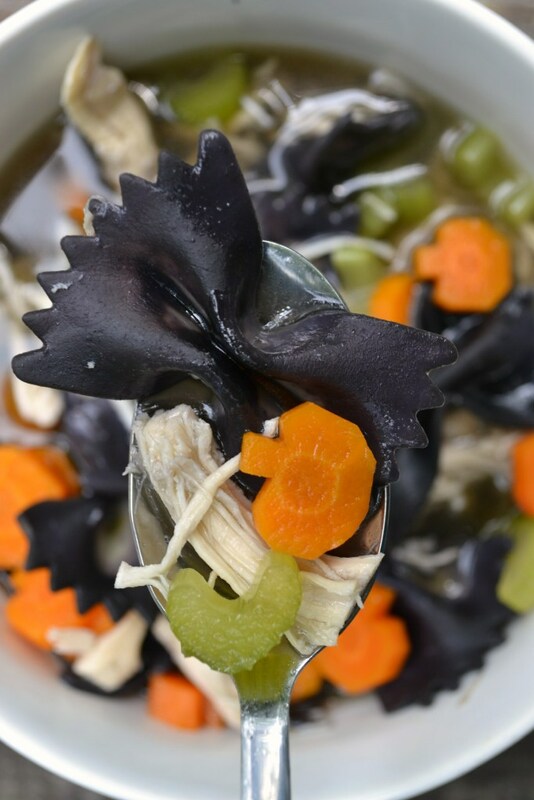 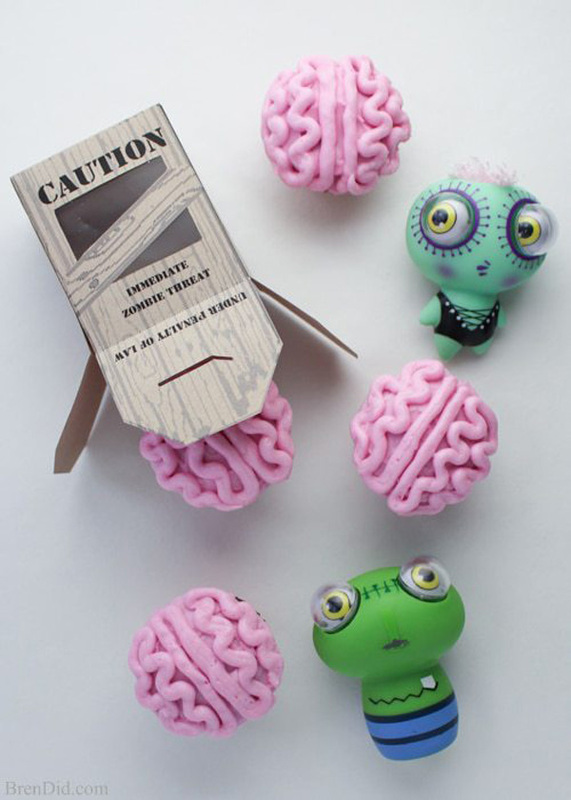 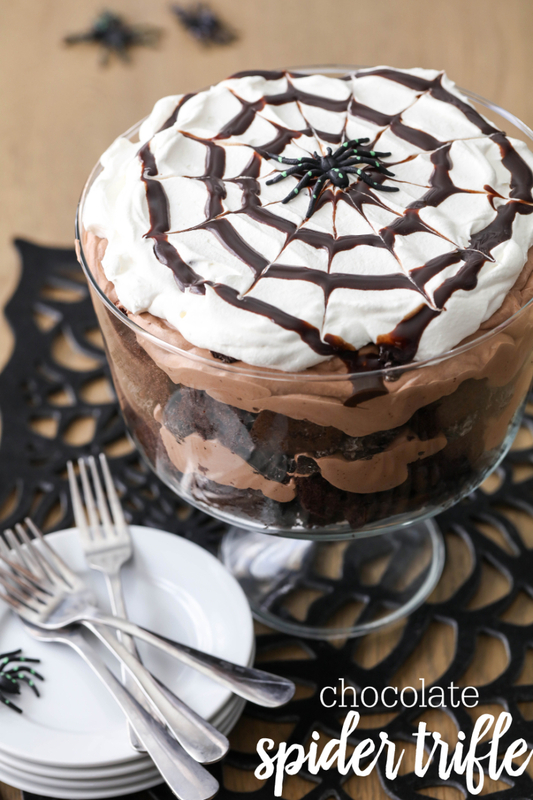 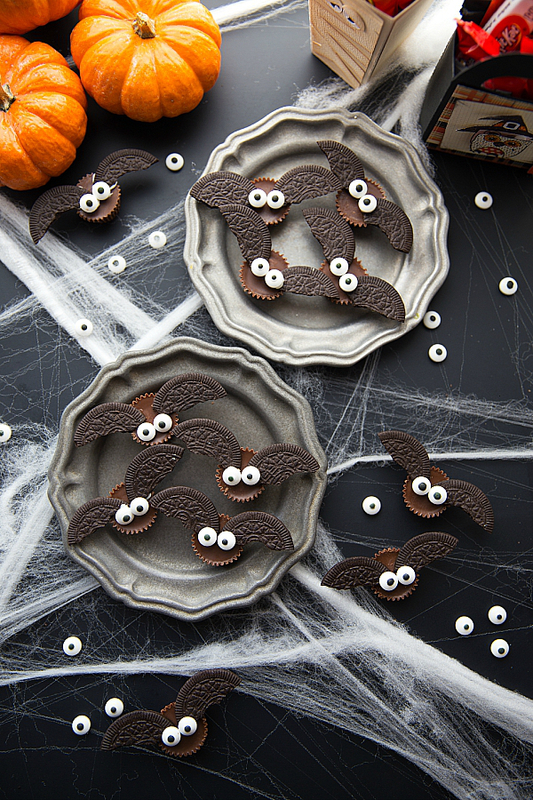 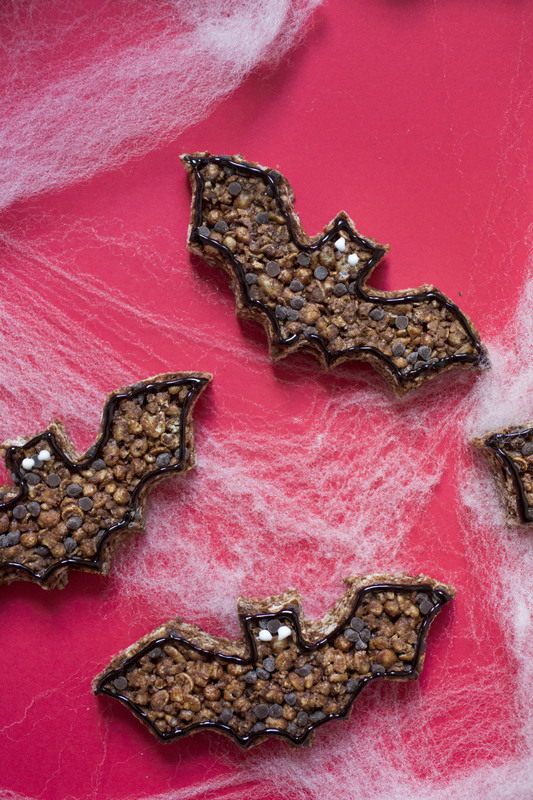 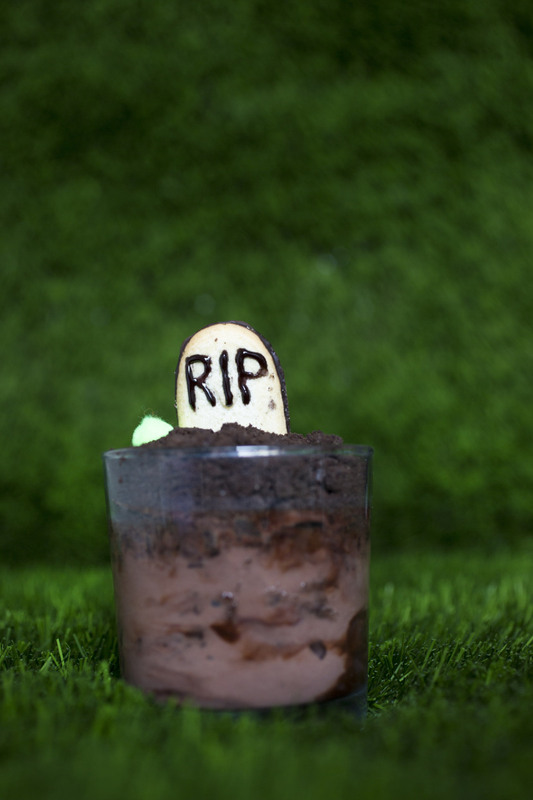 Click through the slideshow to find some of the most creative Halloween recipes around.